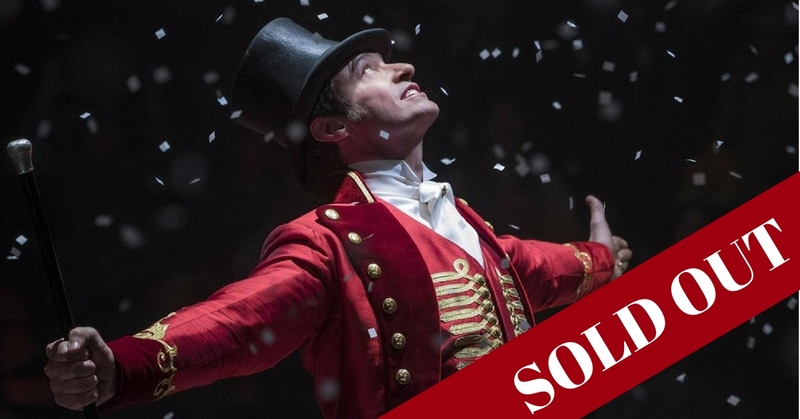 Due to popular demand we have now added another screening of The Greatest Showman on Wednesday 11th July 2018, tickets now available! Hyland Estate welcomes back Luna Cinema and The Greatest Showman. Inspired by the imagination of P.T. Barnum, The Greatest Showman is an original musical that celebrates the birth of show business & tells of a visionary who rose from nothing to create a spectacle that became a worldwide sensation.Starring Hugh Jackman, Zac Efron and Michelle Williams. Bring your friends and family and enjoy the sunset with your favourite film on the big screen. Pack a blanket and get ready for a magical cinematic experience under the stars on the back lawn. If you fancy a cheeky tipple and a bite to eat there will be a bar and food stands on site.